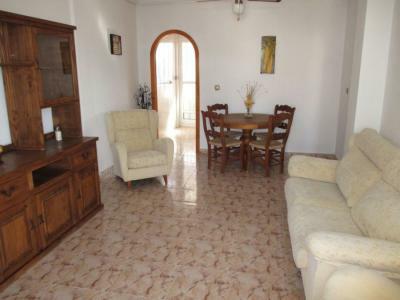 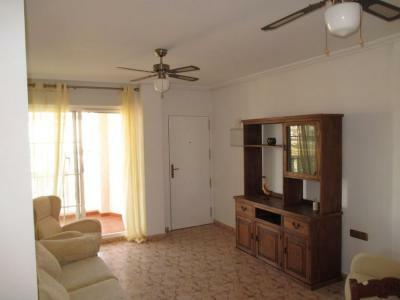 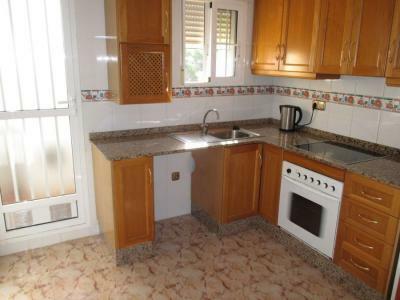 2 bed, 1 bath, 1st floor apartment on the Playa Golf complex in Lomas de Cabo Roig. 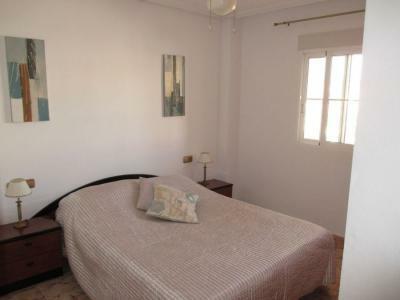 This property is located just a short walk from local bars, shops, restaurant, supermarket &amp; the local bus stop. 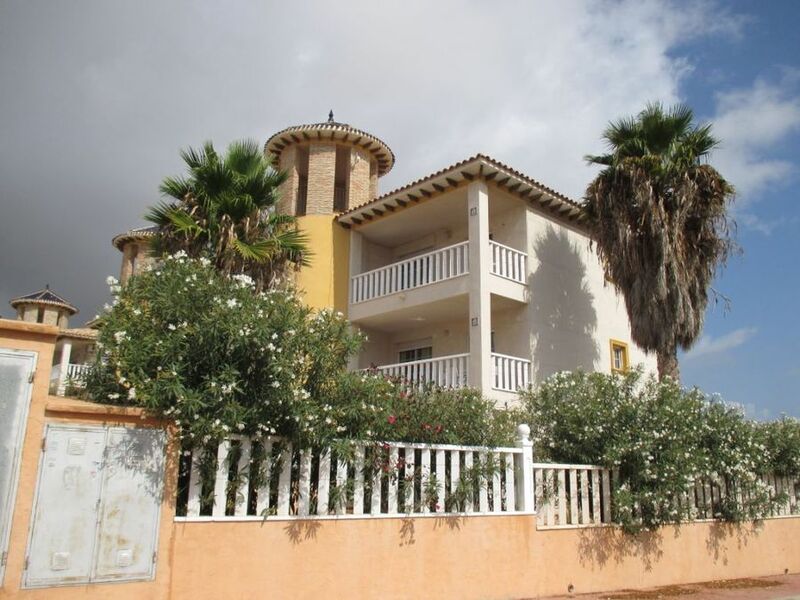 The golden beaches of Campoamor and Cabo Roig are just a few minutes drive away as are 4 golf courses. 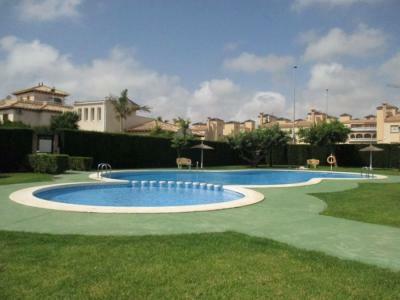 Murcia San Javier airport is 20 minutes drive away.